All Things Spring: Ideas and Inspiration! Today we have some amazing ideas and great inspiration to bring a touch of spring to your home. We have decor, crafts and even a few recipes. We are a diverse group and we each have our own style. I hope you find something you like! I hope you have time to check out the links below…see you soon! 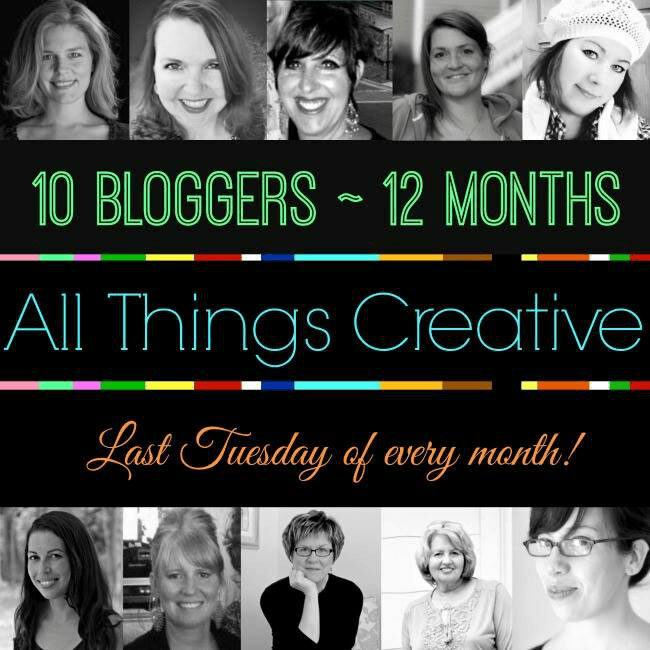 I am always inspired with this team of amazing bloggers and projects. Thanks, Ann and pinned! 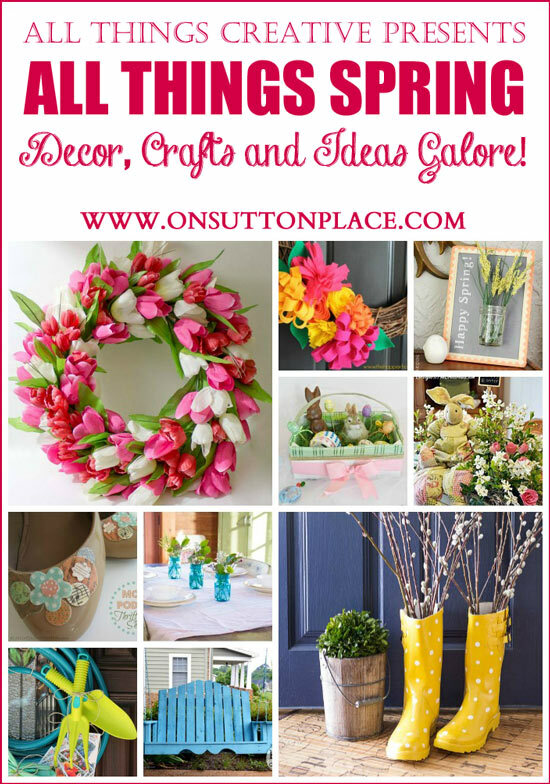 I love this “All Things Creative” day…thanks for all the spring ideas! It makes the snow that’s falling outside my window at the moment seem a little less depressing!